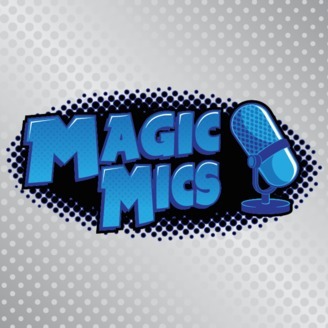 A weekly live web show that focuses on Magic the Gathering culture, community, and issues. 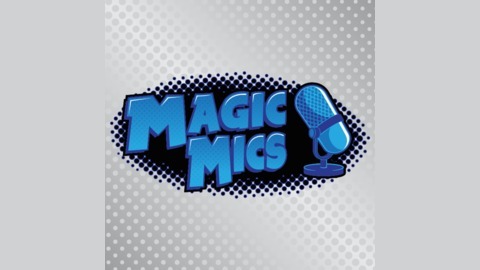 Join us each week at twitch.tv/magicmics or subscribe to the podcast to keep up to date after the show is over! Freaks & Leaks - WAR Leaks, Stream Event, MCQ Judge Probs & More! Want the 2hr+ NSFW Extended experience? Support us on Patreon! This week, Magic Mics was proud and privileged to present the brand new #sponsored official preview card Tyrant’s Scorn to the world, a spectacular uncommon that’s not just combination Smother//Unsummon and showcasing an amazing story moment from the upcoming War of the Spark where Nicol Bolas, the big bad evil guy of the last decade, swats the hero planeswalker Gideon Jura and breaks the epic Blackblade in half and… well… by this morning, you knew the rest. Yup, our preview got leaked merely hours before tonight’s show. Now, we’re no strangers to spoilers, having had Rhonas spoiled once upon a time and now this. And with the Russo Brothers jumpstarting a larger conversation about spoilers before Avengers: Endgame, spoiler alerts aren’t the exclusive domain of the Magic community. I think most of us can agree that getting spoiled on a card or a movie is not the ideal way to learn a story. So, with that in mind: let’s make lemonade out of spoiled lemons. How can we as a culture dissuade spoilers? TOP TEN - 2 CMC Creatures! WAR Pigs - MTGWAR, Preprerelease, MOCS, Judge Promos & Much More! TOP TEN - Cards that Changed MTG Forever! Spoil(ers) of WAR - WAR Previews (Not Spoilers! ), Mengucci wins, Creator Awards & More!